I know. It's been a long time since I blogged. .... 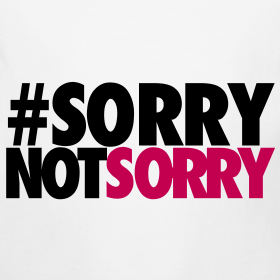 But not so sorry. I haven't had the urge to sit down at type what has been on my mind. For the past year, I have been expressing my thoughts mostly through social media such as Facebook and\or Instagram. If you follow me there, you know what I'm talking about. I have been living life for the past year. 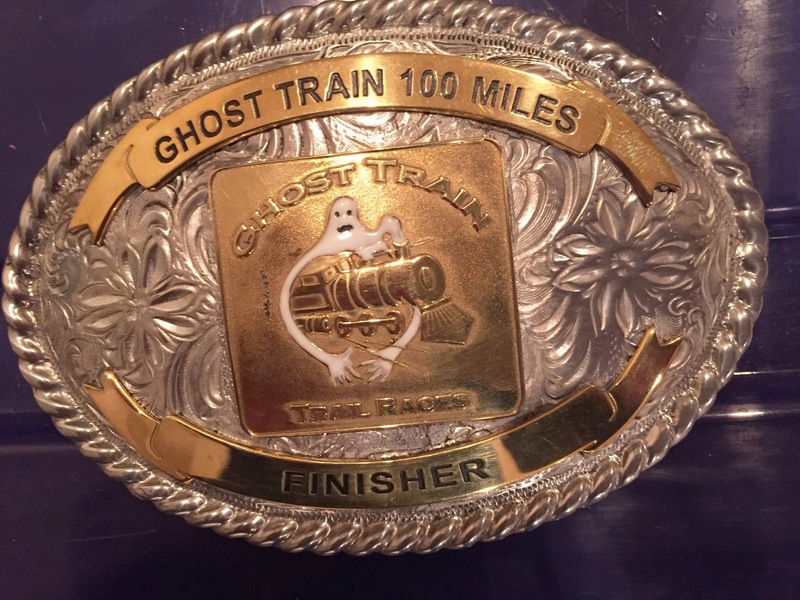 Since my last post which was about Boston 2015, I have run a few half marathons, two full marathons, a 50k race and even a 100 mile race. I have been healthy for the most part. Just battling the typical bumps and bruises expected from these types of races. Currently battling a bit of Plantar Fasciitis and a bit of Intermetatarsal Neuroma on my left foot. Not too painful, just more of a nuisance. Doesn't bother me when running. It does so more when not running. Other than that life has been good. Besides being part of the Central Mass Striders (CMS), I also help run a local running group- Tri-State Running (TSR) in our area. That alone has been keeping me busy. We have been busy organizing runs, events and get togethers for the past few months. Our goal is to get runners from our local area together in one area (Facebook) to meet one another. To build a community where there was none. In the past two years of our existence we have done a damn good job! We went from 30 members to a good 300 hundred strong!' - and growing! So... sorry that I haven't blogged in a while, but I'm not truly sorry. I have been living life and doing a lot for the running community lately. Where once I felt alone in running, I now have a family. A strong, close family. I'm sure I'll blog again. just not sure when,..
For the time being, feel free to follow me on Instagram and\or on Facebook. .. 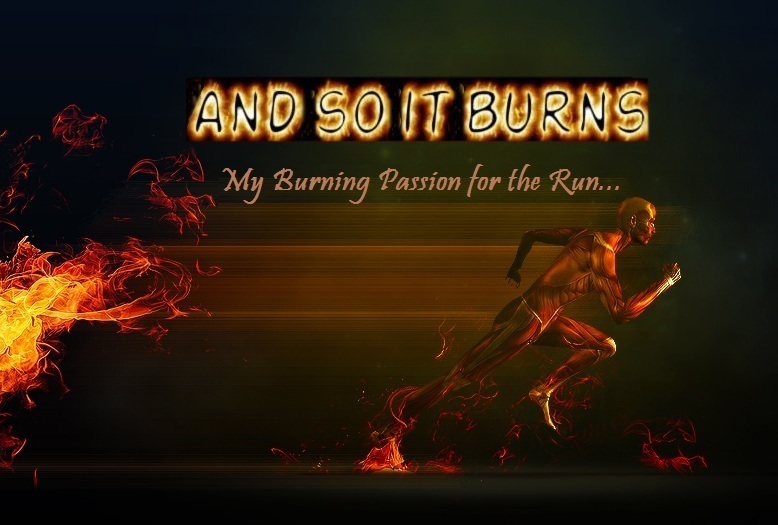 I post almost everyday about running, cross training and\or about life itself. I like to have fun with it. I wan't worried about you. You kept popping up on my Instagram feed so I knew you were alive and still running. Sometimes life is just more important than blogging so you're forgiven. Sometimes the blog works for people and some times it doesn't I like seeing your cheerful fuzzy face on my FB feed! 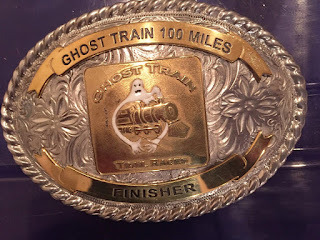 I am so impressed with Ghost Train, my mind boggles at 100 miles and all the details of actually running that distance... was it continuous running? did you take a break? I look forward to eventually meeting you in person one day!